“The Antilles Extraction” aptly represents what Star Wars Rebels does best and a little of what it does worse. 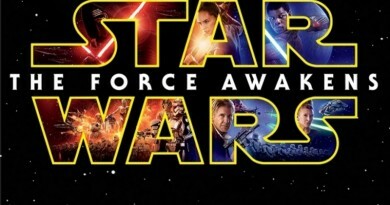 It invigorates the fan’s heart with gorgeous imagery and direct connections to the original trilogy, but at the same time sacrifices potentially interesting character development for the sake of telling a story in its tight 22-minute window. In this case, it’s the origin story of Wedge Antilles, along with the bonus addition of Hobbie of The Empire Strikes Back’s Rogue Squadron fame, via the infiltration of an Imperial flight academy by Sabine Wren to find and rescue rebel-sympathetic cadets. The episode opens with a brutal decimation of rebel A-wing pilots by a trio of TIE Interceptors that segues into our heroes and Commander Sato lamenting the increasing loss of skilled pilots for the cause. Thankfully, a message from Fulcrum – no, not that Fulcum, as an excited Ezra disappointedly learns – reveals the existence of cadets ready to defect to the rebellion at the Skystriker Academy. After establishing that Ahsoka Tano had previously setup a network of informants under the Fulcrum nomenclature, a plan is established to send Sabine undercover to retrieve the pilots. 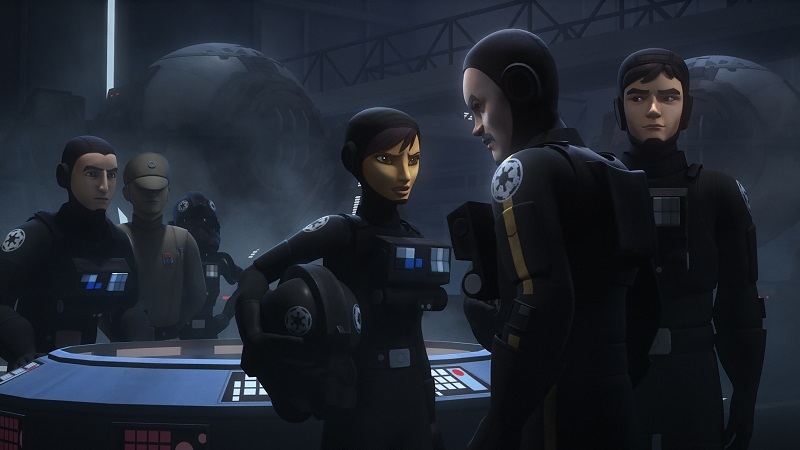 Sabine successfully infiltrates the academy, relying on her own past as an Imperial cadet (see Season Two’s “Blood Sisters”) and meets up with the pilots. Hello, Wedge! Wedge Antilles, first introduced in A New Hope as one of the X-wing pilots who accompanied Luke Skywalker into the Death Star trench, became the only character of the original trilogy to fly into battle in every film, and subsequently a favorite of Star Wars fans in the Expanded Universe that flourished starting in the 1990s. As one would expect, his appearance on Rebels automatically becomes one of the show’s more memorable moments. Wedge’s Rebels incarnation comes across as a wholesome character, a young pilot driven by boredom to join the Empire who finds himself questioning the morality of that decision as time passes. Wedge is joined by two other pilots, the unfortunate Rake and the previously mentioned Hobbie, who previously entered the rebel pilot lexicon at the Battle of Hoth. Beyond a moment of exposition between Wedge and Sabine, the time from making contact and hatching an escape plan feels like traveling at hyperspace. The episode passes on the opportunity to spend extra time building the relationship between the two or examining the life of an Imperial flight cadet. For the latter, the fantastic Lost Stars by Claudia Gray, which covers the flight cadet experiences of its two main characters, is a great resource, but not one that seemed to inform much of this episode. At cause is the 22-minute runtime, allowing only so much time for the story to build and cross its multiple arcs. 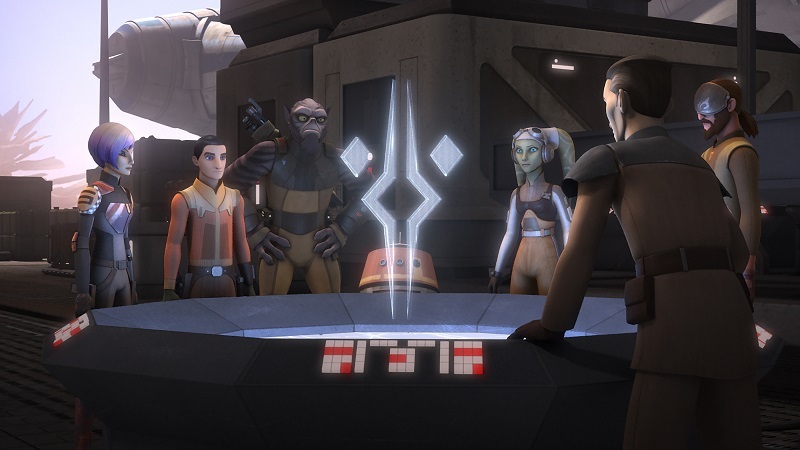 In this regard, seconds count, and the curious decision to focus twice on interactions between Kanan and Ezra, of Ezra being mentored in Jedi patience while the pair wait to hear from Sabine, feel extraneous to the story when the past three episodes have been dedicated solely to the pair. As we’ve been teased with at least one Sabine-centric episode this season, the missed opportunity to explore more of her own cadet past will just have to be accepted as a sacrifice for the story’s efficiency. Instead, outside of Wedge, the hints of character development are sprinkled between Sabine, Governor Pryce, and Agent Kallus. The latter two arrive at Skystriker Academy to root out potential traitors, which they do successfully during Sabine’s initial attempt to escape the academy with the volunteers. We learn that Pryce can handle herself in a fight, except against a Mandalorian, and when Kallus intervenes to help Sabine, Wedge, and Hobbie escape, that he holds his own honor above his duty to the Empire. It’s a nice callback to last season’s “The Honorable Ones,” and further indication that Kallus may not remain an Imperial by the conclusion of Season Three. The appearance of a major character from the original trilogy has not been a barrier to character development in the past. In “A Princess on Lothal,” Princess Leia Organa made her Rebels debut and, in between proving how able a leader and fighter we all know her to be, was also able to interact with Ezra concerning the loss of his parents. It provided insight not only into Leia’s own character, but helped the Lothal native come to terms with the loss of his parents. The meeting of Wedge and Sabine could have setup a similar type of scene to shine a line into Sabine’s past. Ultimately, Sabine manages to successfully rescue the two remaining cadets and get them back to the rebellion. In the absence of a deeper exploration of Sabine’s character, “The Antilles Extraction” does offer a fine example of what Rebels does well: strong female characters. 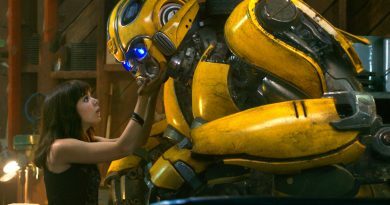 The top protagonist is Sabine, who singlehandedly rescues the two male characters, and her chief antagonist is a woman in a leadership position, whose plan successfully revealed the traitorous cadets. Both women are featured in the episode’s only fight scene and are allowed to dominate different parts of the fight. 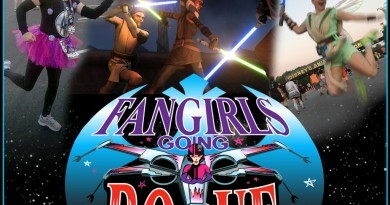 Not since The Clone Wars has Star Wars offered such a dynamic pairing of female characters on a screen, small or large. Buoyed by the undeniable nostalgia attached to all things original trilogy, “The Antilles Extraction” continues Season Three’s streak of entertaining and enjoyable episodes. Its faults, namely missing the chance to further develop Sabine’s character, keep it from being a great episode. Instead, our favorite Mandalorian is pressed into service as the vehicle to move the story along from Wedge’s introduction to his eventual recruitment into the Rebel Alliance. Sabine performs the role well against a backdrop resplendent in the visually striking scenes of an Imperial flight academy bathed in the light of twin suns.